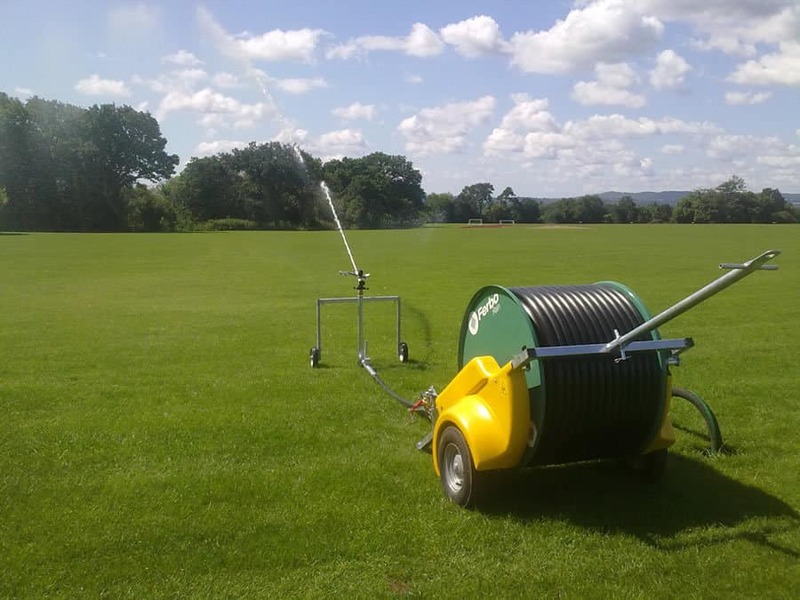 The Ferbo Rain range is brought to the UK market by Newsholme Engineering Ltd in collaboration with Ferbo S.r.l. 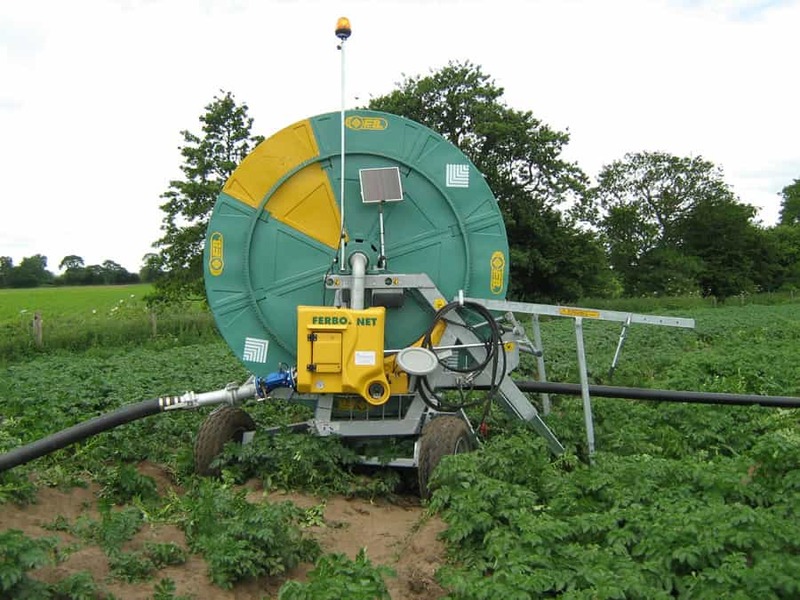 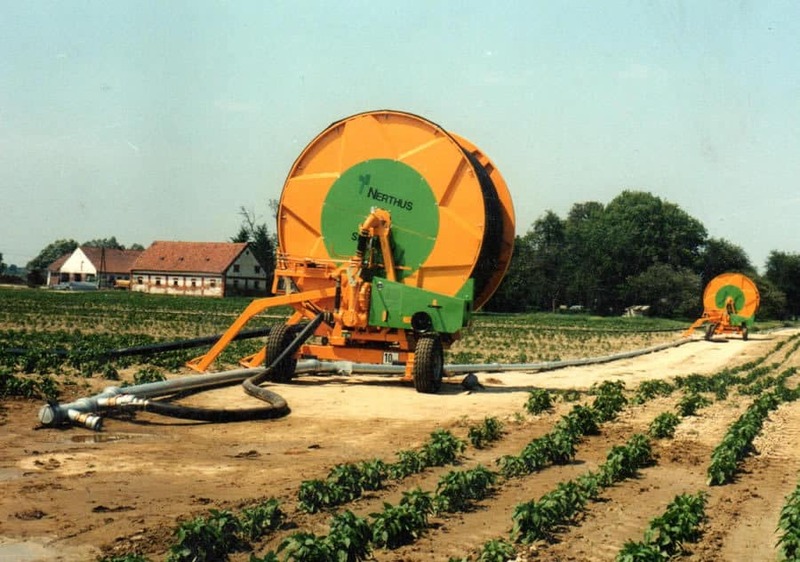 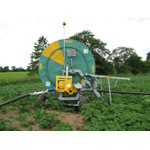 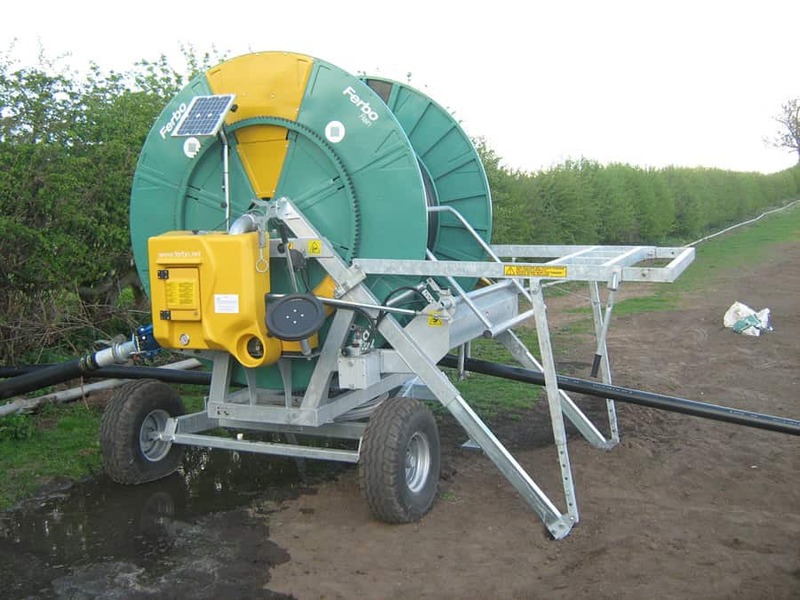 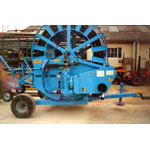 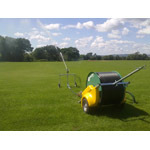 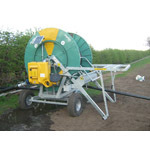 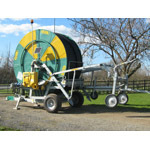 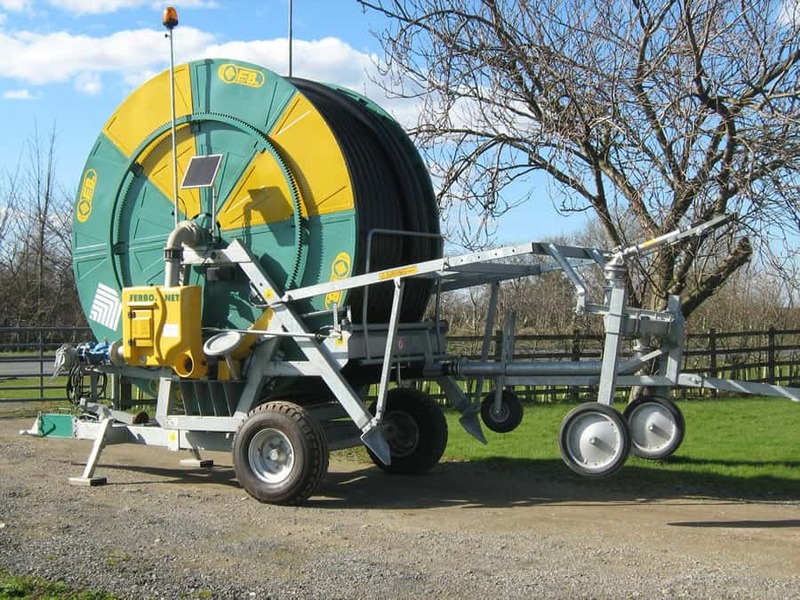 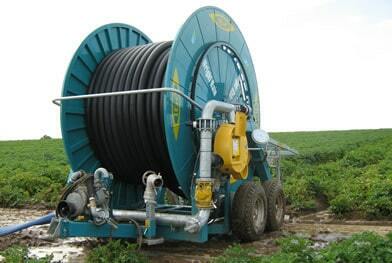 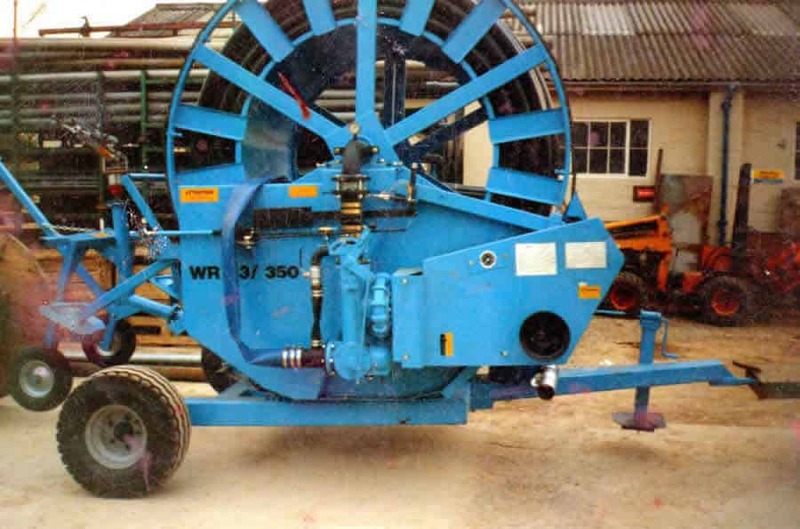 who pioneered the manufacture of turbine driven hose-reel irrigation machines in the 1970’s and now produce highly efficient and economic machines with hose sizes ranging from 40mm to 160mm in diameter and up to 750 metres in length. 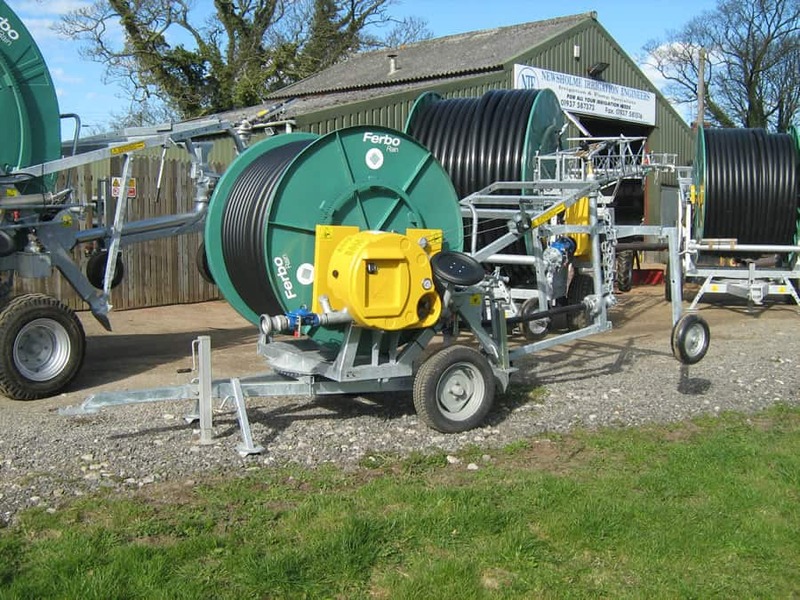 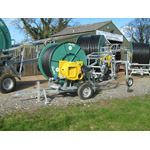 As they are built on the same platform as the more recent Wright Rain Rainmaker and Idrofoglia, hose-reels, spare parts are common across the marquees.